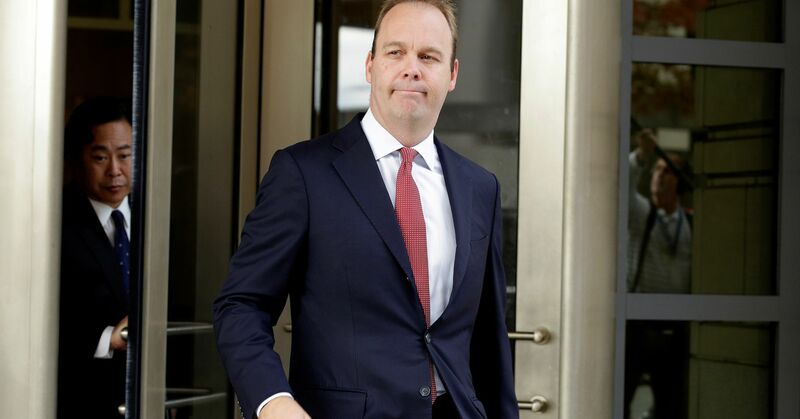 The judge at former Trump campaign chief Paul Manafort‘s trial has sealed a discussion with lawyers that ensued after Manfort’s deputy Rick Gates was asked by a defense attorney whether special counsel Robert Mueller‘s team had questioned him about his campaign work. The sealed discussion occurred Tuesday at U.S. District Court in Alexandria, Va., as Gates was testifying against the long-time Republican lobbyist and consultant Manafort. 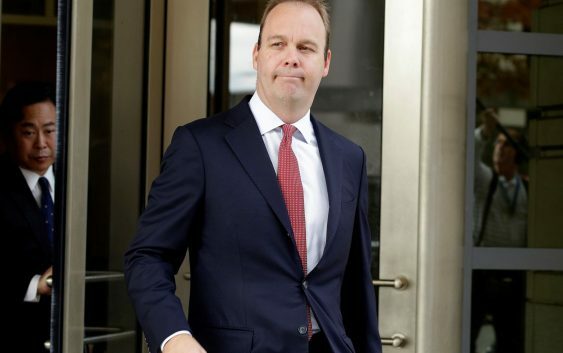 Gates earlier this year pleaded guilty in the same case to conspiracy and to making false statements, and agreed to cooperate with Mueller in the prosecution of his former boss Manafort. Manafort is accused of bank fraud and tax crimes, related to his work for a pro-Russia political party in Ukraine. He has pleaded not guilty. During his cross-examination, Manafort’s lawyer asked Gates several times whether Mueller’s investigators had questioned him about his work on the Trump campaign. Prosecutors objected to the questions, which led Ellis to call them and Manafort’s lawyers to a sidebar conference. That chat occurred out of earshot of the jury, reporters attending the trial and other members of the public in the courtroom. Transcripts of sidebar conferences typically are available, on request from a stenographer who records the discussion, to the public. But on Thursday, after Gates wrapped up three grueling days on the witness stand, Mueller’s team asked that a potion of the sidebar be sealed. Sealing the portion of the transcript “will minimized any risk of prejudice from the disclosure of new information relating to that ongoing investigation,” prosecutors wrote. Ellis granted their request later Thursday. Lawyers for Manafort did not immediately respond to CNBC’s request for comment on the government’s request to hide the bench discussion. A spokesman for Mueller declined to comment. Prosecutors are expected to finish presenting witnesses and evidence in their case in chief on Friday. It is not clear if Manafort’s lawyers will call any witnesses of their own. Jurors could begin deliberating Manafort’s fate next week.